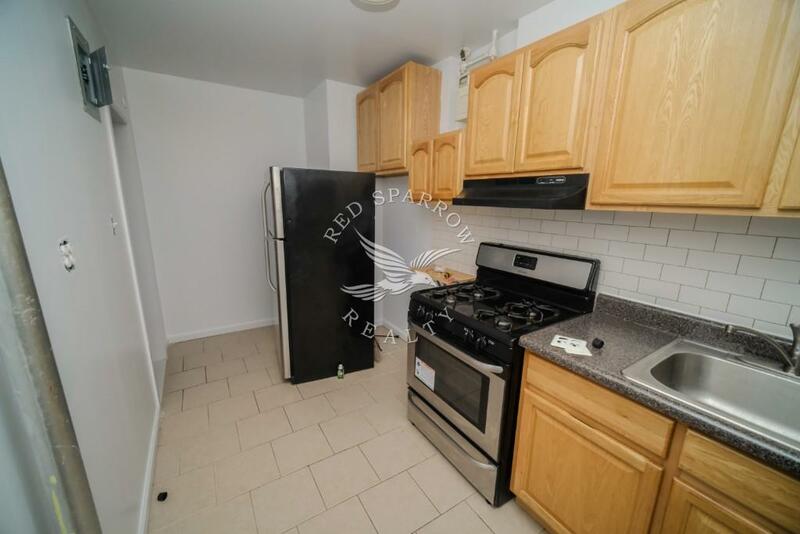 Actual photos! 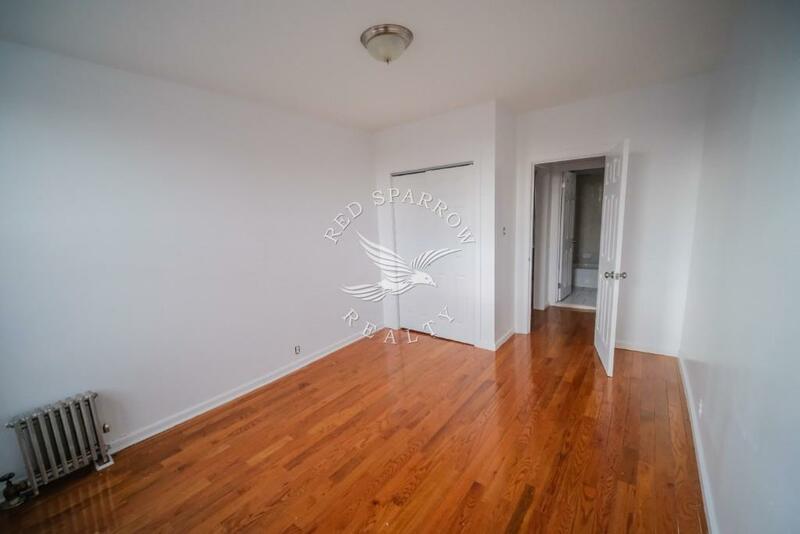 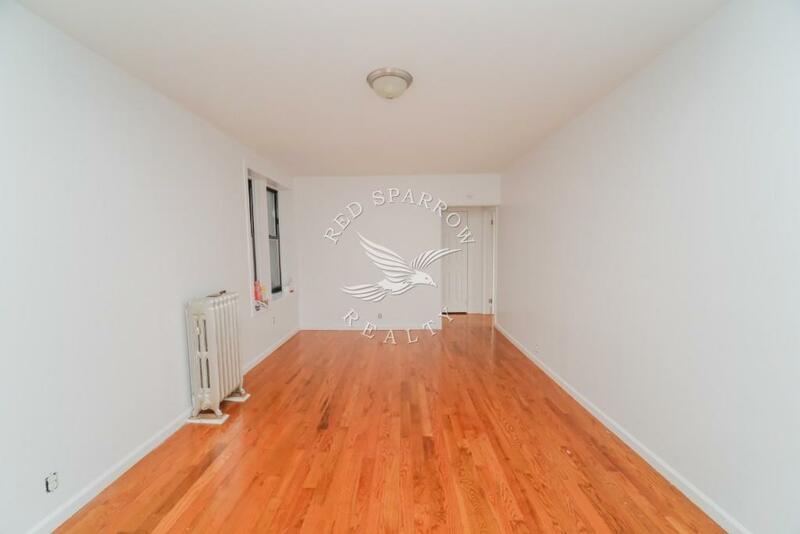 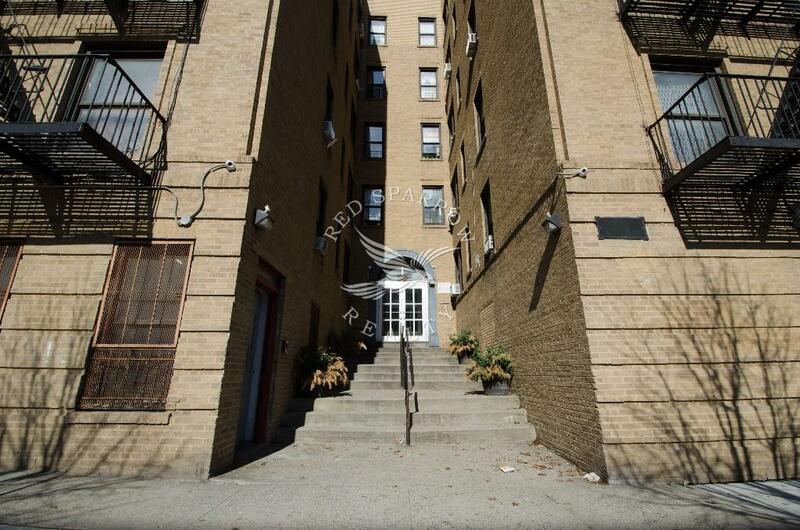 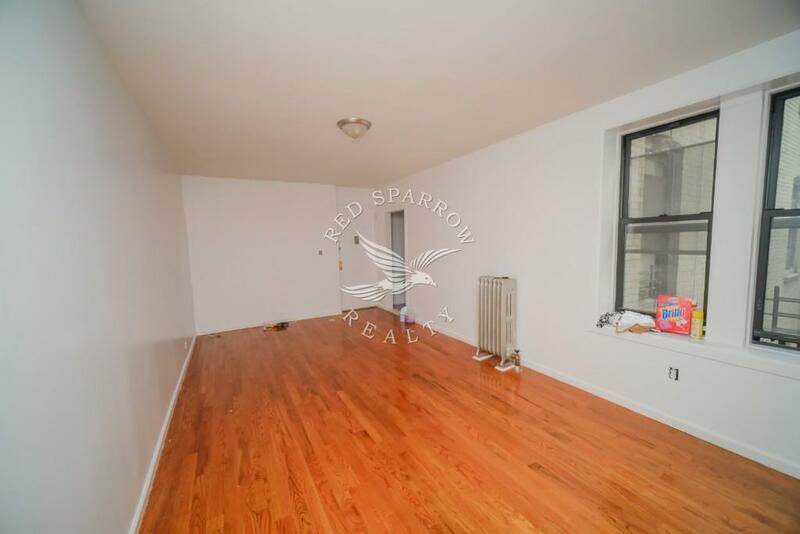 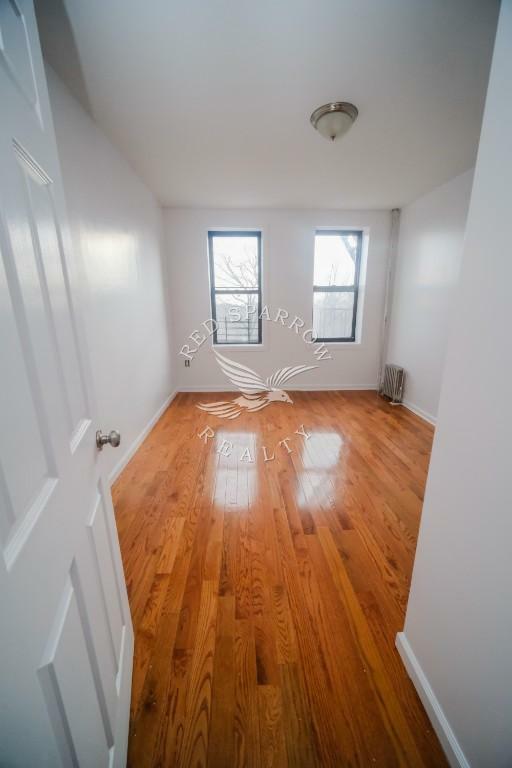 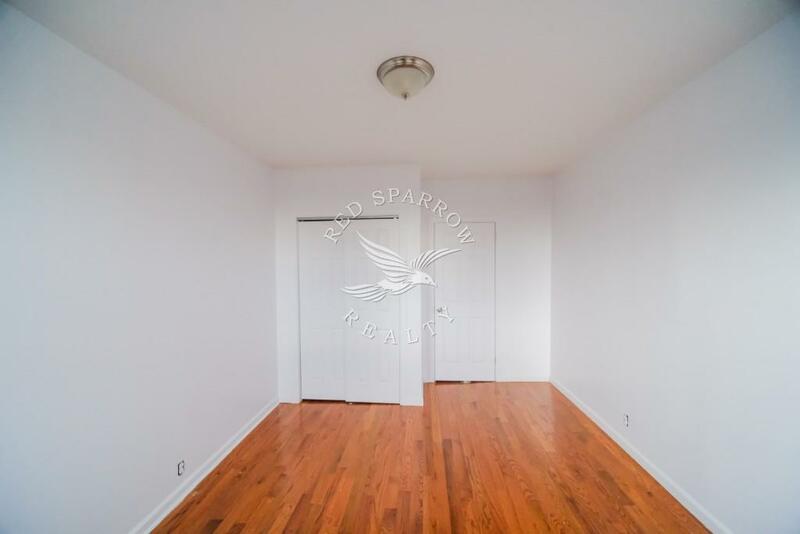 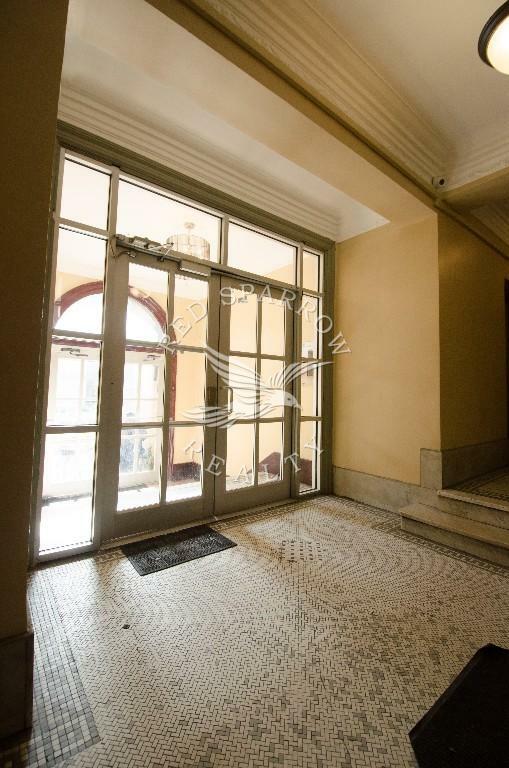 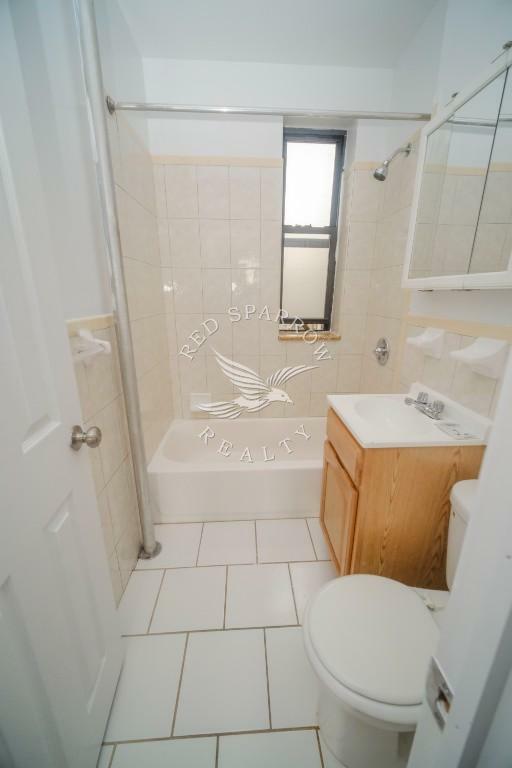 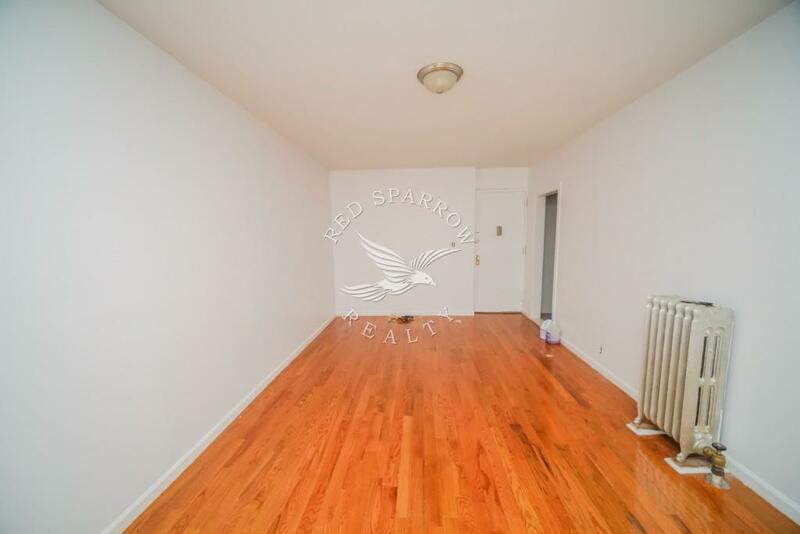 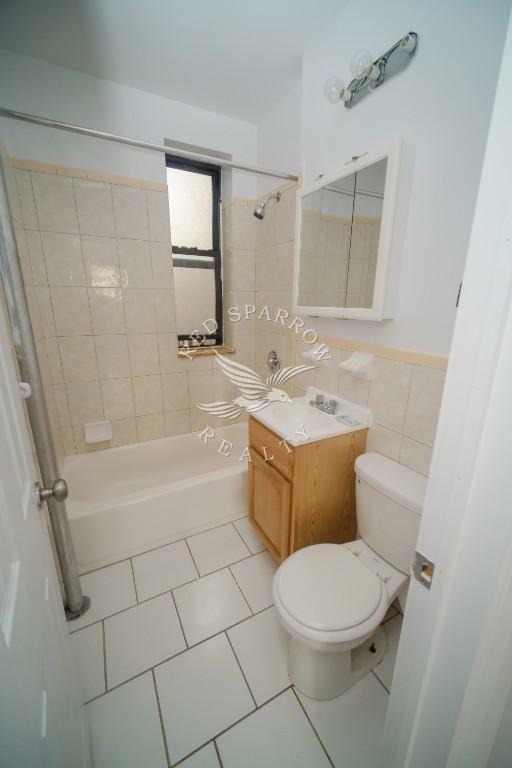 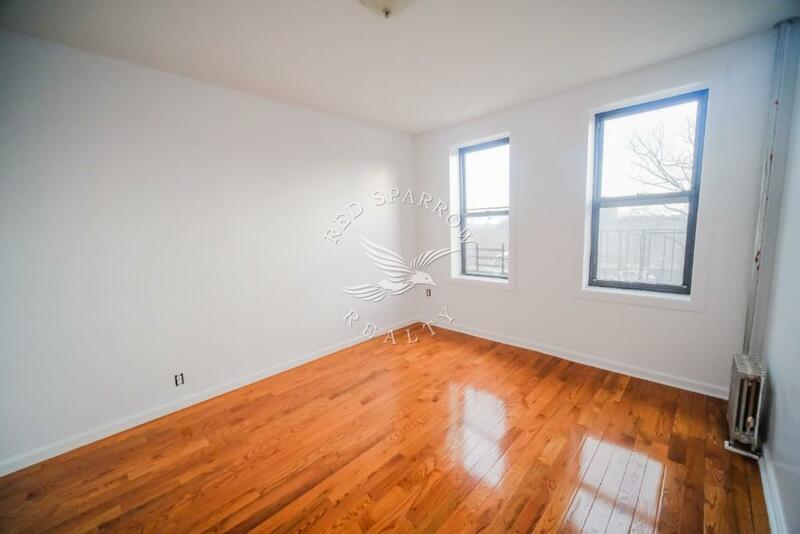 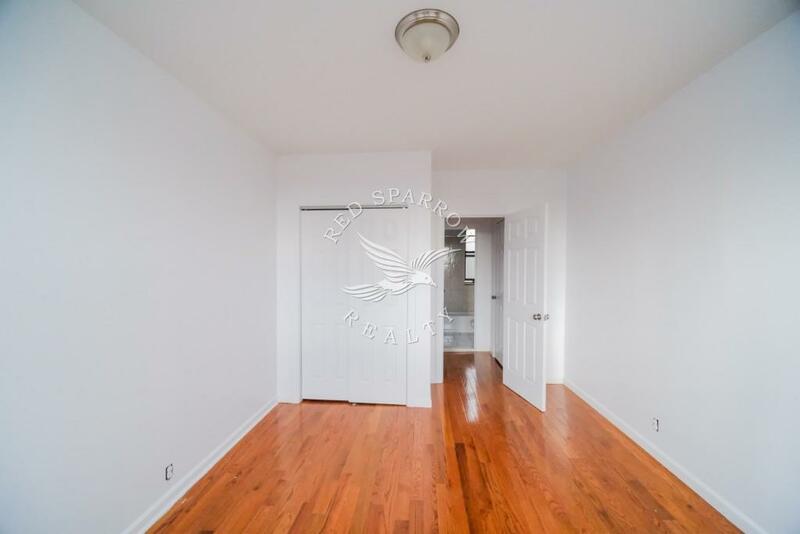 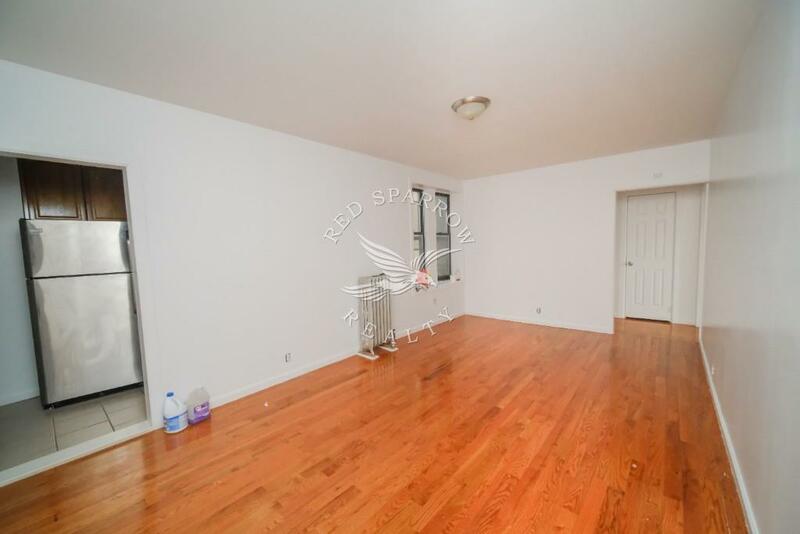 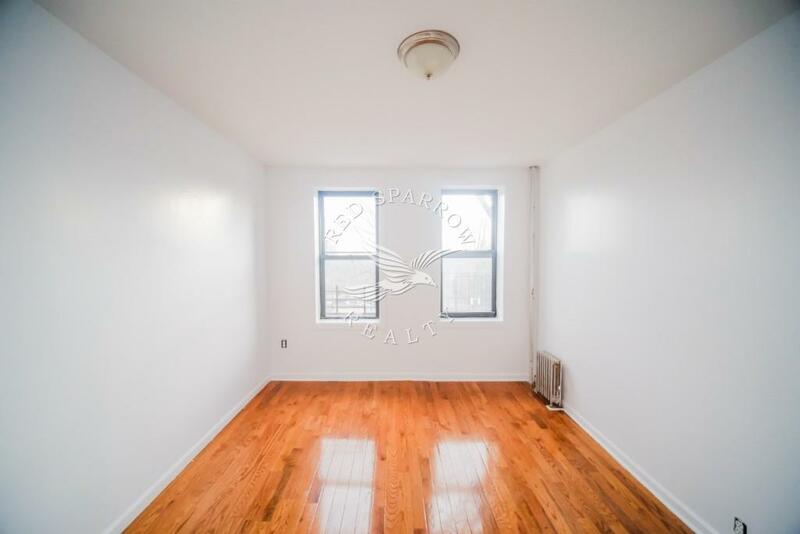 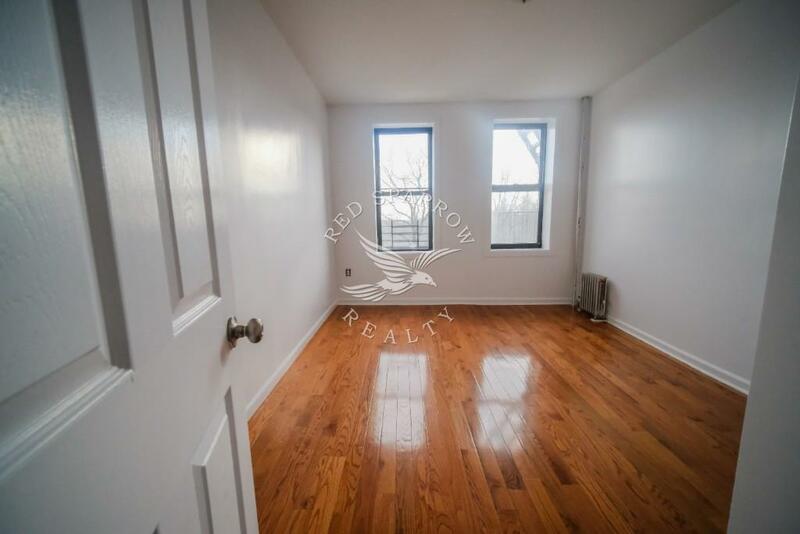 This amazing 1 bed in Washington Heights features high ceilings and hardwood floors throughout. 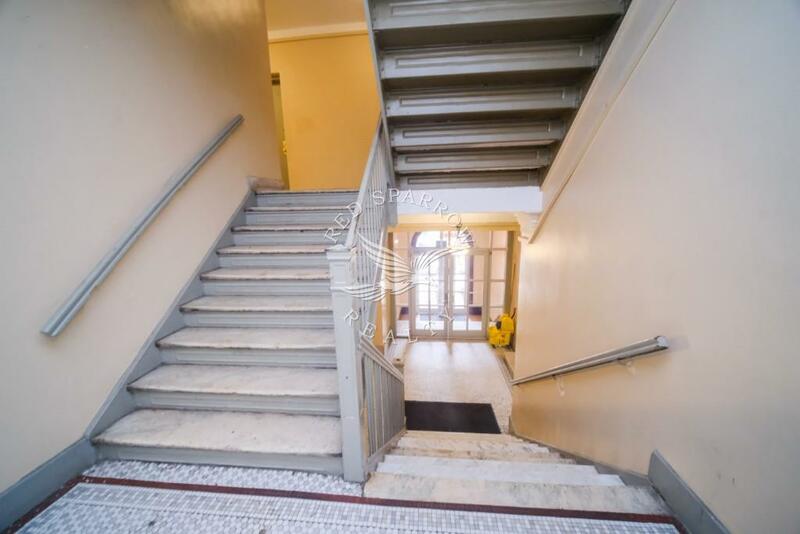 This phenomenal building features a live in super. 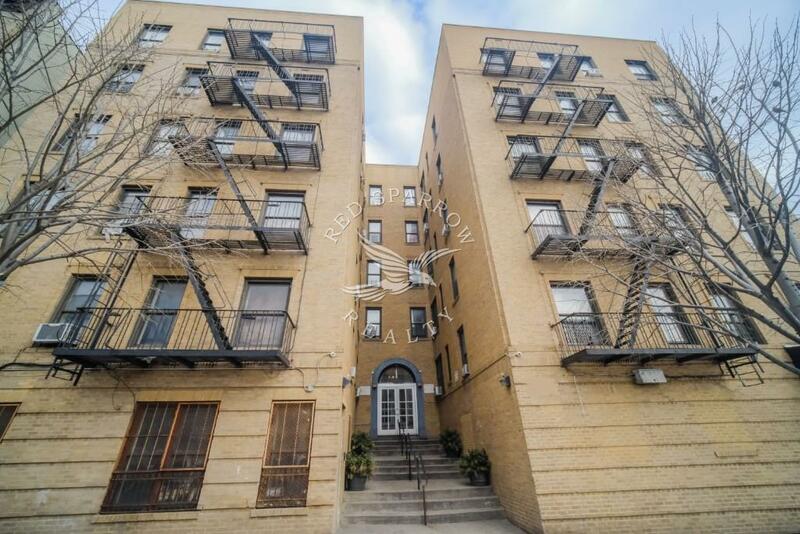 Call / text /email for a private viewing. 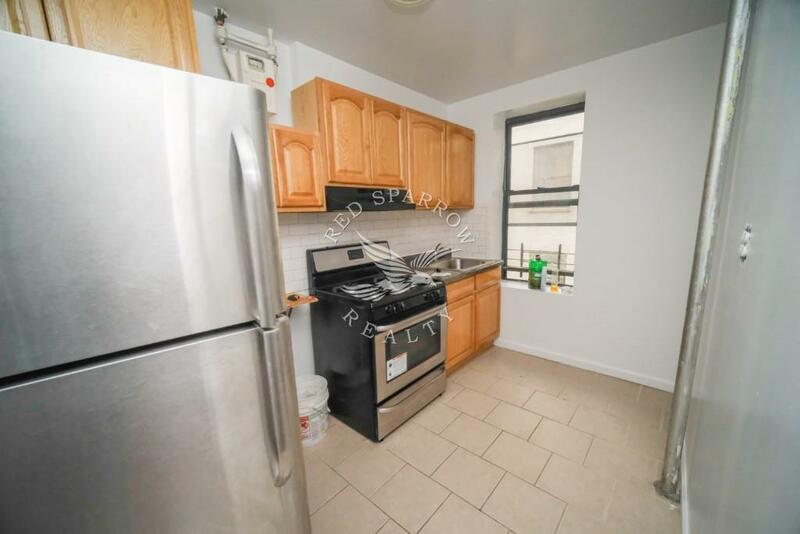 This apartment will not last!